Hannity: How far will the deep state go to damage Trump? - Integration Through Media ....! 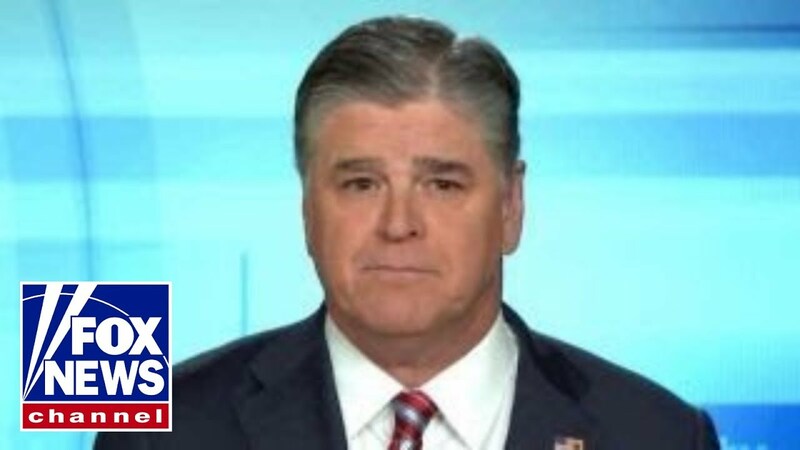 Hannity: How far will the deep state go to damage Trump?